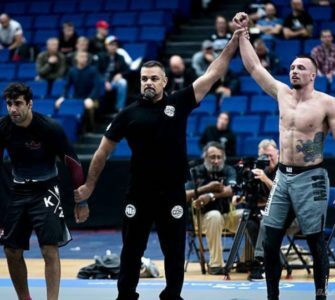 Watch: CBD BJJ Invitational feat. 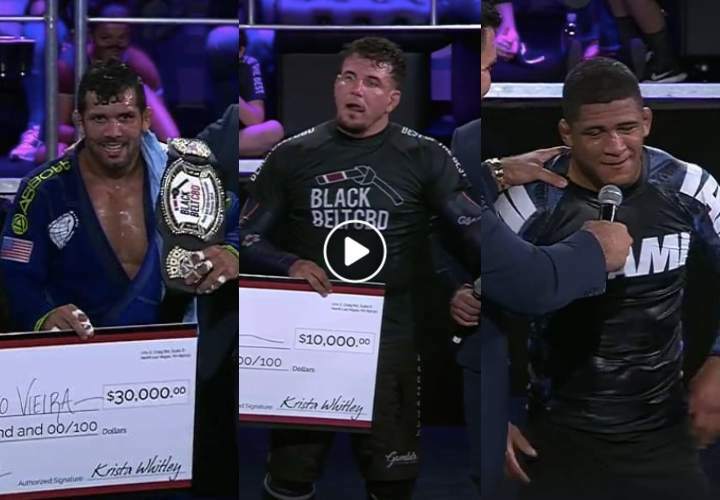 Rodolfo, Frank Mir, Kit Dale, DJ Jackson Etc..
Oct 21, 2018BJJEEBJJ News, FeaturedComments Off on Watch: CBD BJJ Invitational feat. 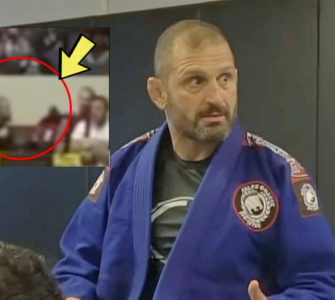 Rodolfo, Frank Mir, Kit Dale, DJ Jackson Etc..
Rodolfo Vieira has long been one of the most intimidating bjj players out there. 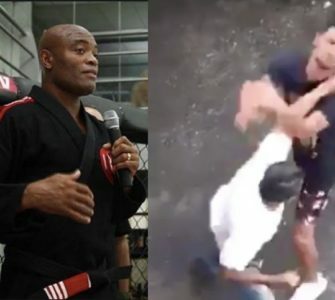 However since Vieira has been dead set on adapting for MMA and making his career the bjj field evolved some. 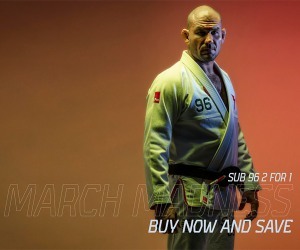 Vieira last competed at ADCC 2015 but looks like he’s finally gotten an offer too good to pass up! The money incentive is certainly there! 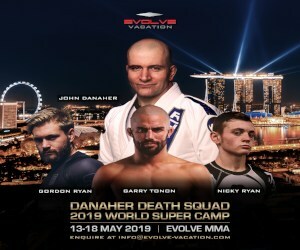 There is also a grappling superfight between Frank Mir and Forrest Griffin. 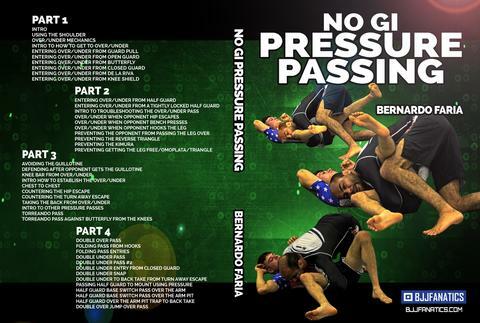 Here is 5x BJJ world champion Bernardo Faria‘s new series, No Gi Pressure Passing. 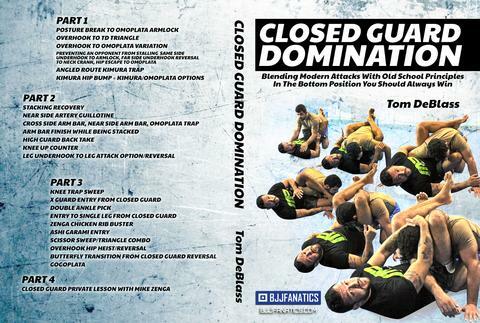 Building on the incredible success of his Pressure Passing instructionals in the Gi, this system will bring that same pressure to your No Gi game! Get it here!